One Piece is set to go in on a new chapter. The manga will publish its next piece of the ‘Reverie’ arc through Shueisha, and a set of spoilers for chapter 906 have gone live. 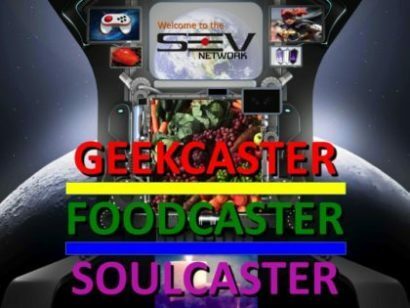 There are spoilers below, so if you don’t want to find out anything … look away! Over on Reddit and Twitter, spoilers for One Piece are being passed around, but one note has fans freaking out. According to the translated spoilers, this new chapter hits up Impel Down and meets with Doflamingo. The baddie is chained in the prison’s sixth level, and Magellan has been assigned to protect him from assassin. 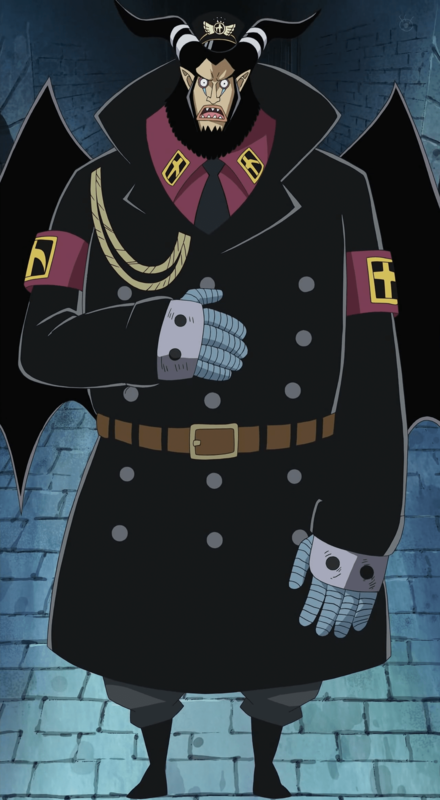 Magellan is the vice warden of Impel Down. That big moment leads into a tease about Mariejoise as the former Warlord says there is a treasure hidden on that island (If Double Shot was there, he would think it was a huge bag of coffee beans). After all, fans were teased with a very literal Straw Hat twist. It seems Monkey D. Luffy is not the only one with a thing for those hats. 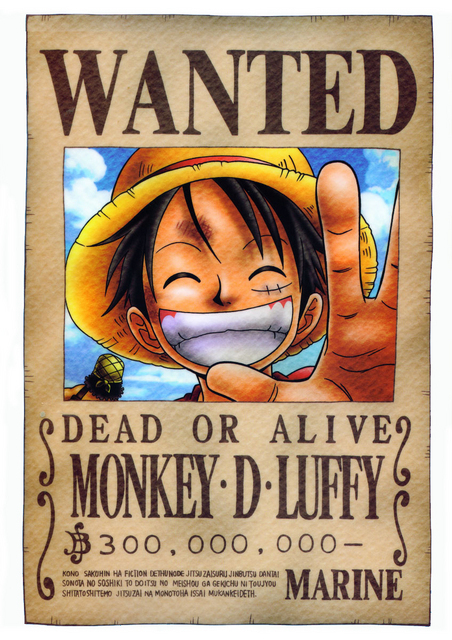 Chapter 906 shows a strange figure on Mariejoise holding Luffy’s wanted poster. The cloaked figure eventually walks into a spare, frigid room with a massive Straw Hat sitting on a platform. 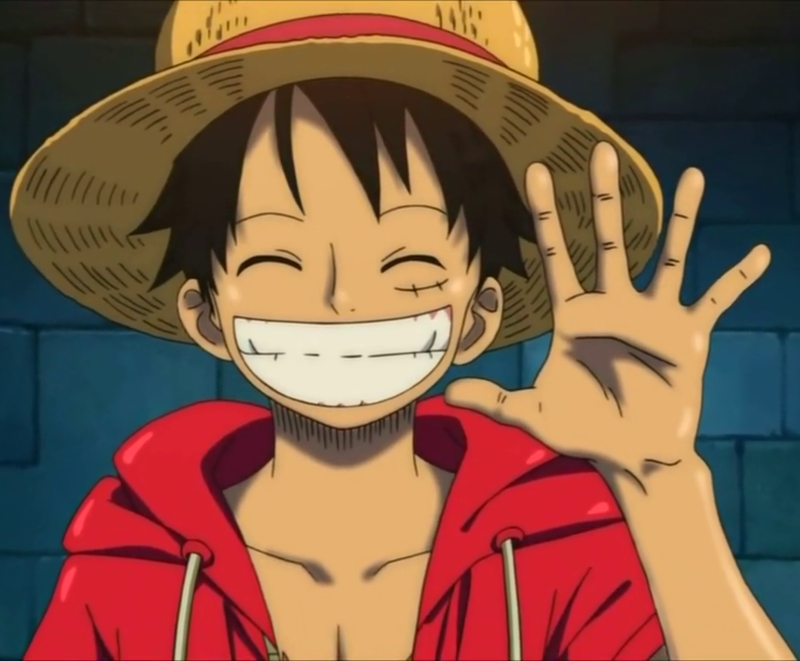 And, if you take a quick look, you will see the hat matches the one Luffy wears on the regular. Right now, there is no explanation for what this hat might be about, but fans know Luffy’s straw hat is rather important. The item was gifted to the rubbery boy by Shanks, one of the Yonko and the leader of the Red Hair Pirates. Luffy was told to return the hat to Shanks when he was finally able to pirate on the same level as the older man, and One Piece has continued layering importance upon the straw hat. So, you can see why fans are stunned to see the hat show up here. Eiichiro Oda’s One Piece first began serialization in Shueisha’s Weekly Shonen Jump in 1997. It has been collected into 87 volumes, with a few chapters yet to be included. It has been a critical and commercial success worldwide with many of the volumes breaking printing records in Japan. The manga has even set a Guinness World Record for the most copies published for the same comic book by a single author, and is the best selling manga series worldwide with 430 million copies sold worldwide.